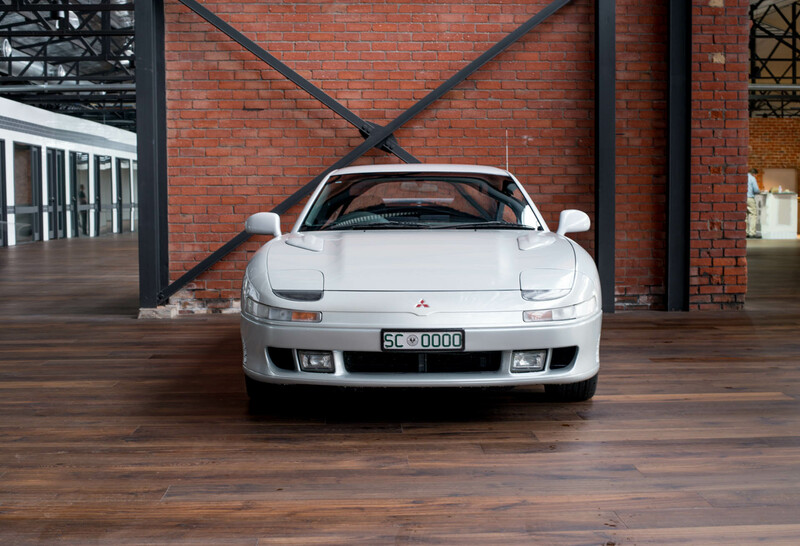 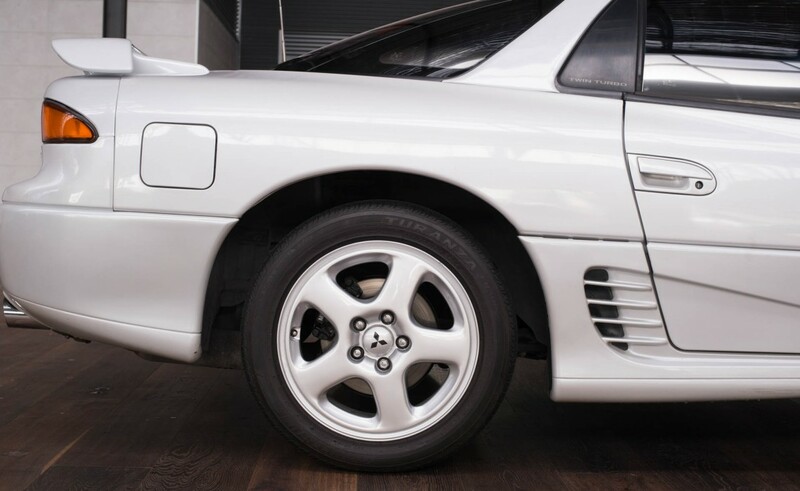 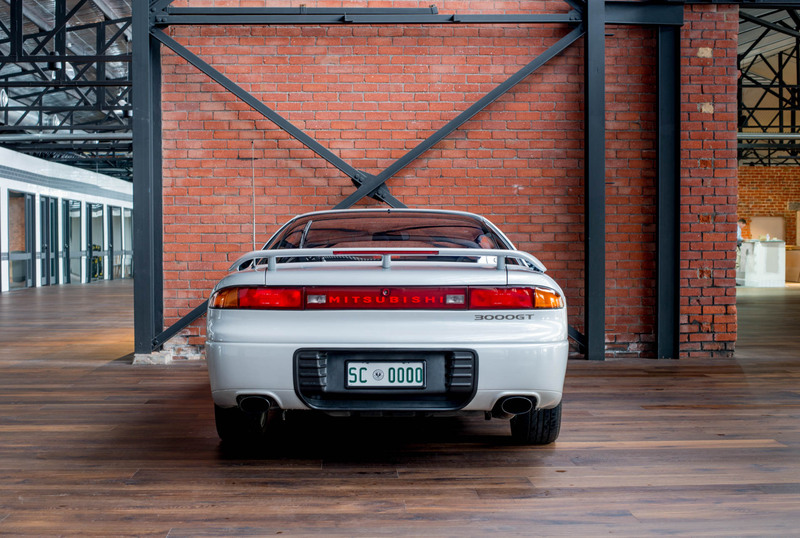 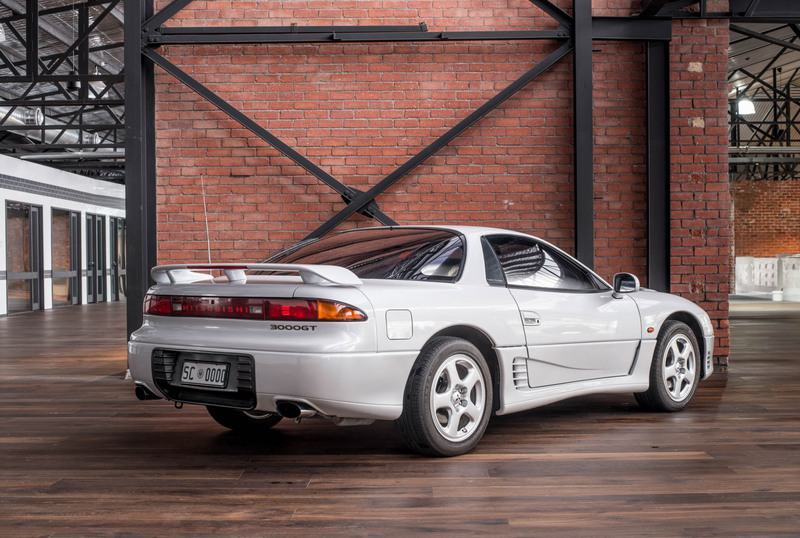 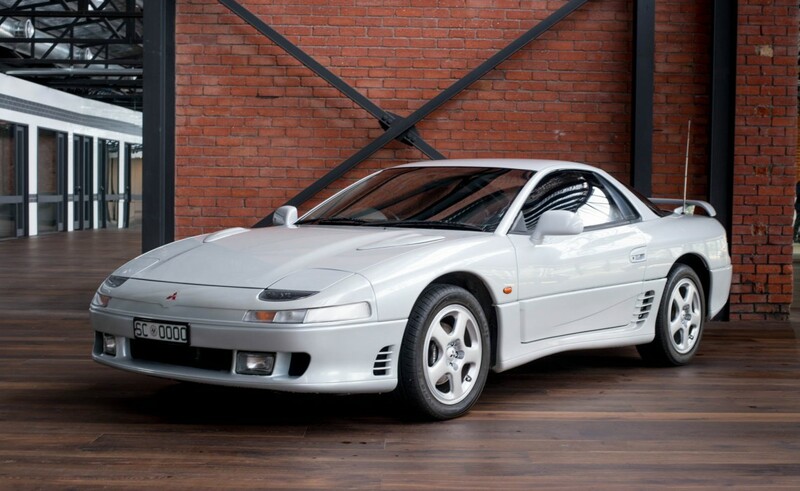 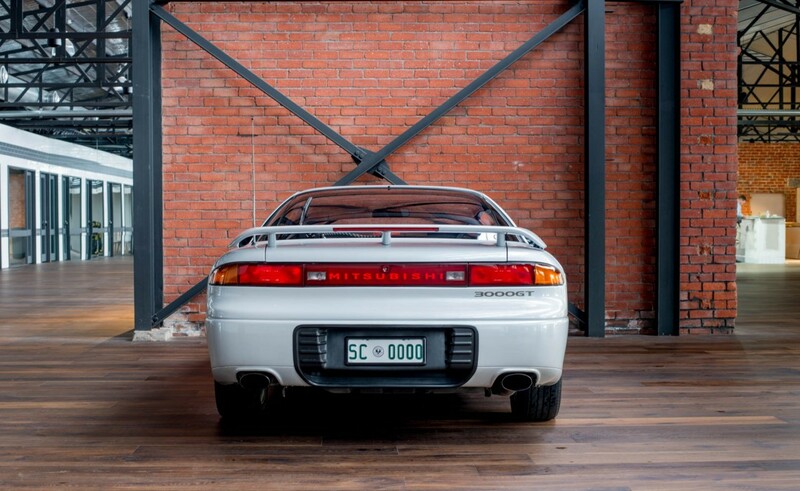 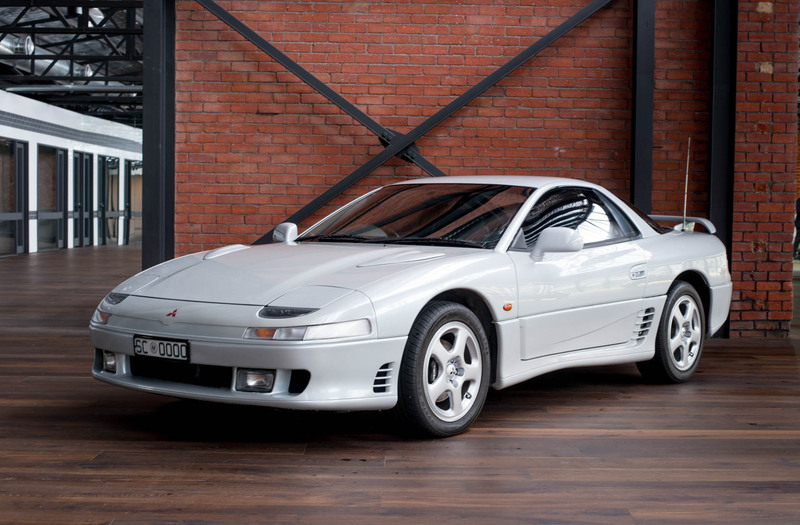 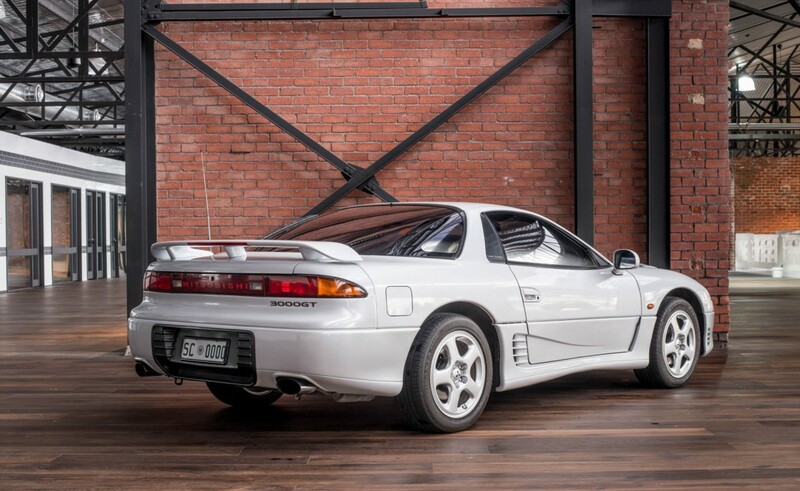 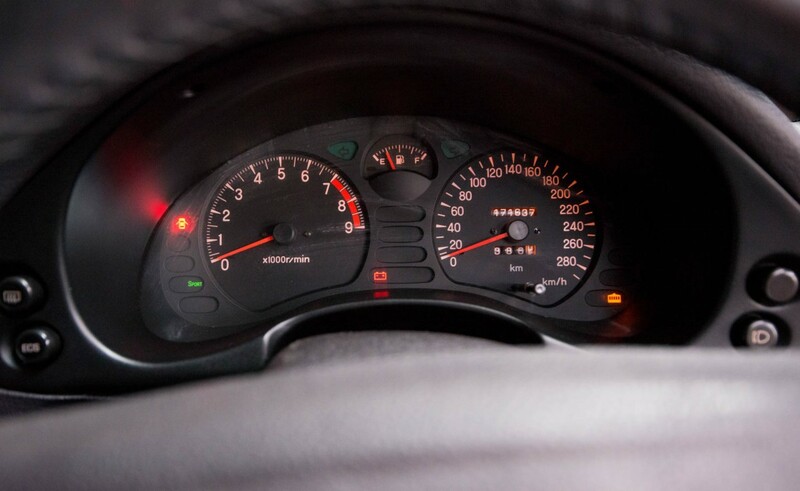 An original example of Mitsubishi's super car - number 10 of 120 cars imported into Australia from 1992 - 1997. 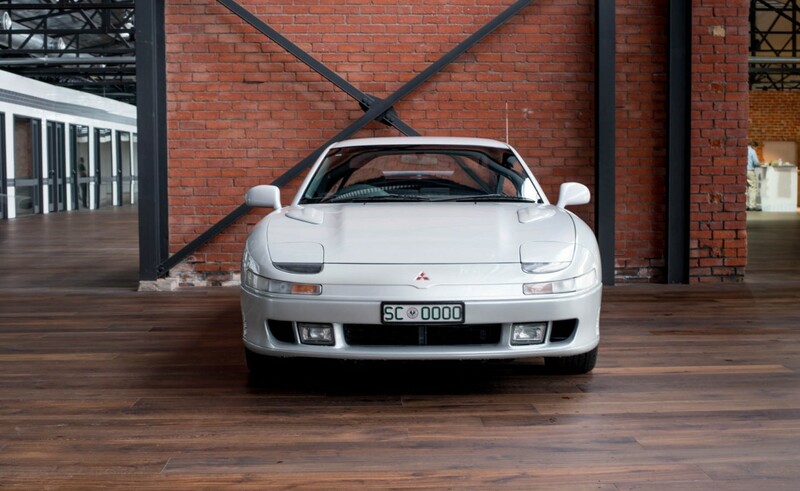 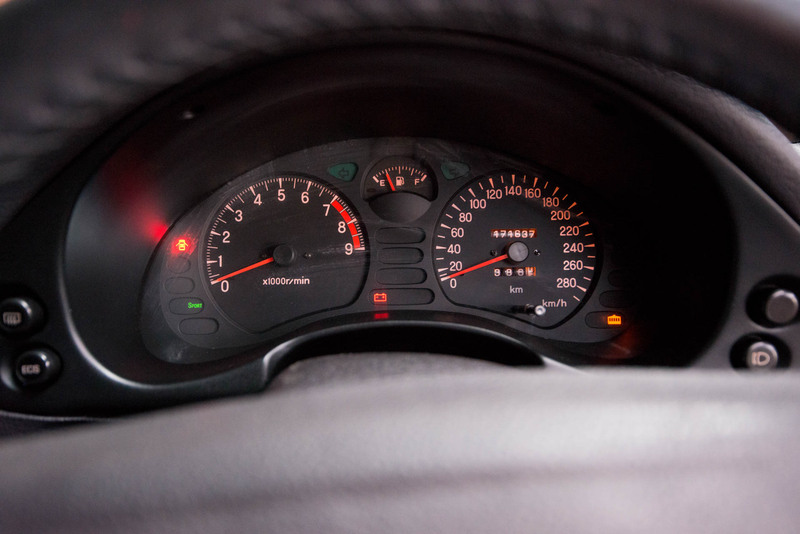 The early versions are recogniseable by their flip-up headlights. 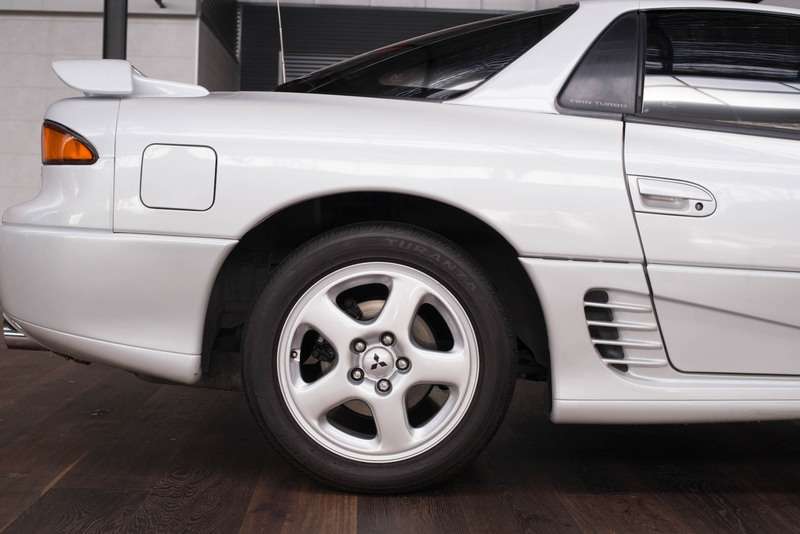 Here is an example which remains unmolested with an original hand book and service book - servicing is up to date. 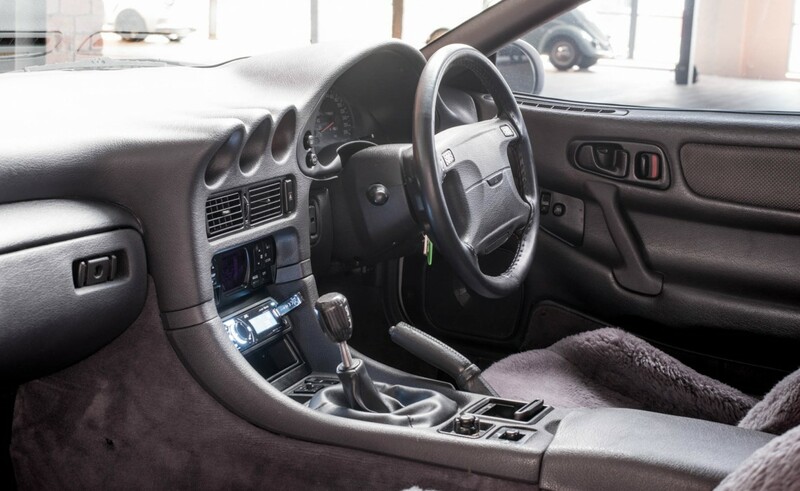 The engine was rebuilt in 2010 (20,000kms ago) and the receipts file is comprehensive. 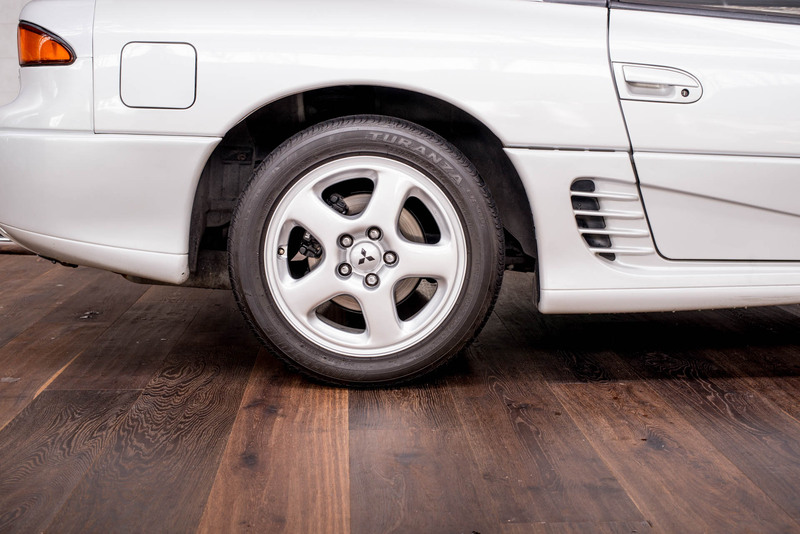 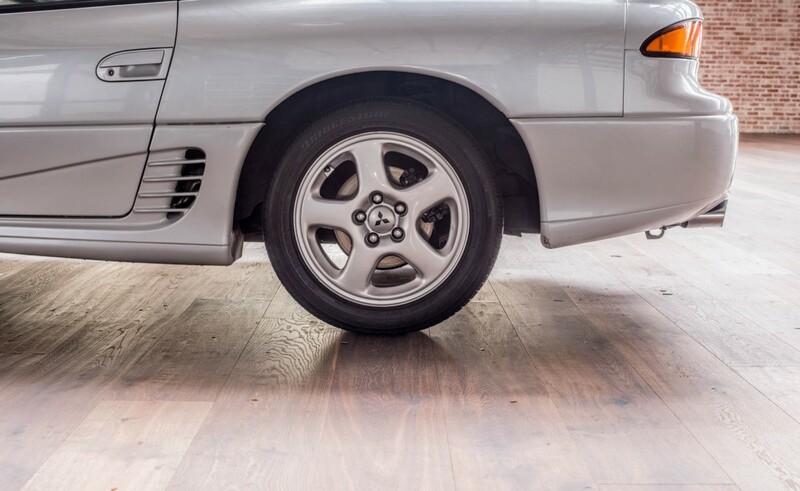 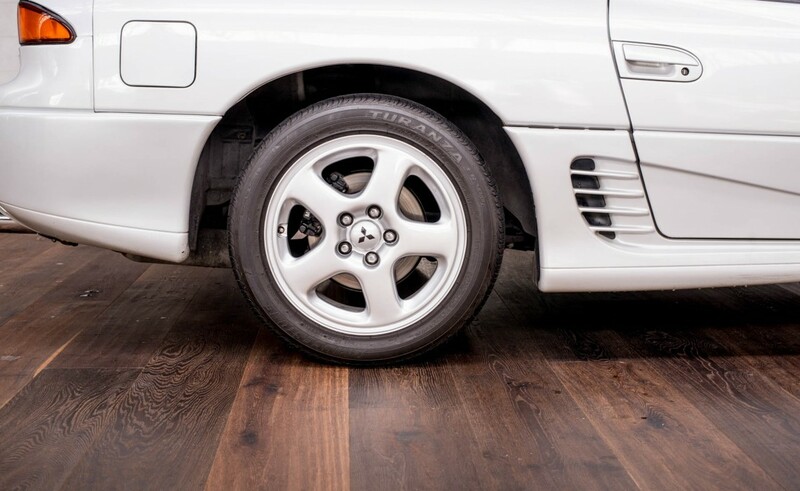 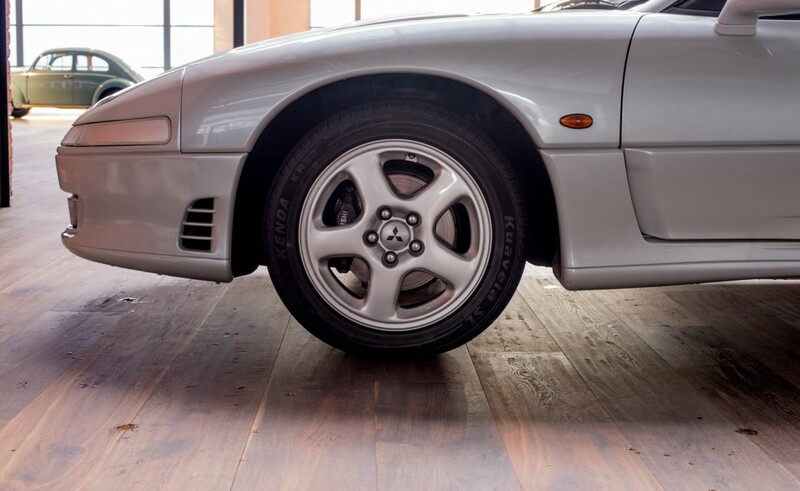 The car comes with a spare set of more modern wheels - see photo. 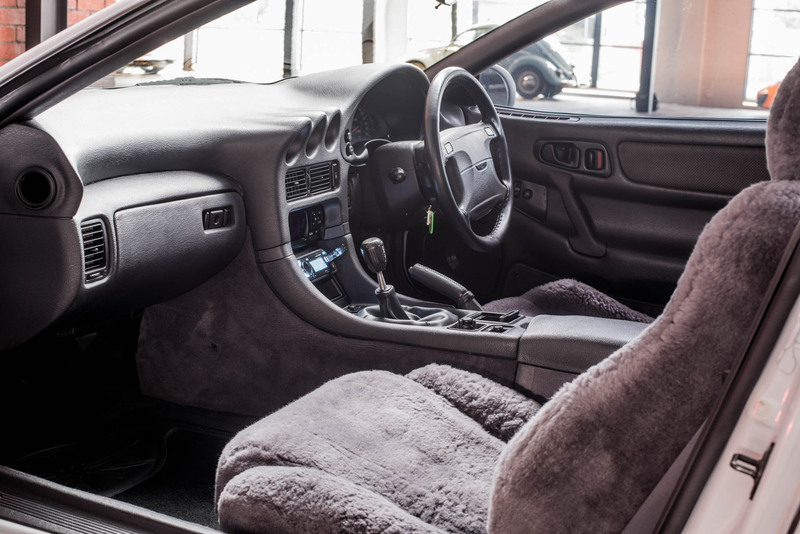 The lambswool seat covers can be removed - the seats are in good condition underneath. 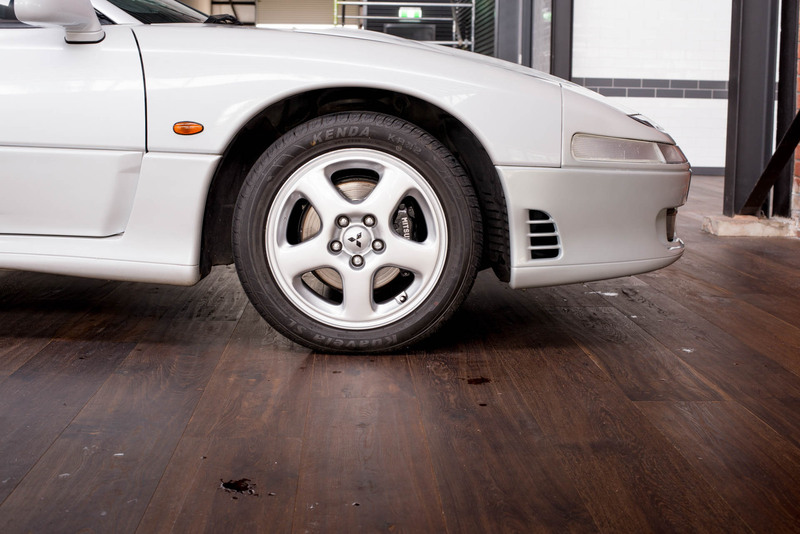 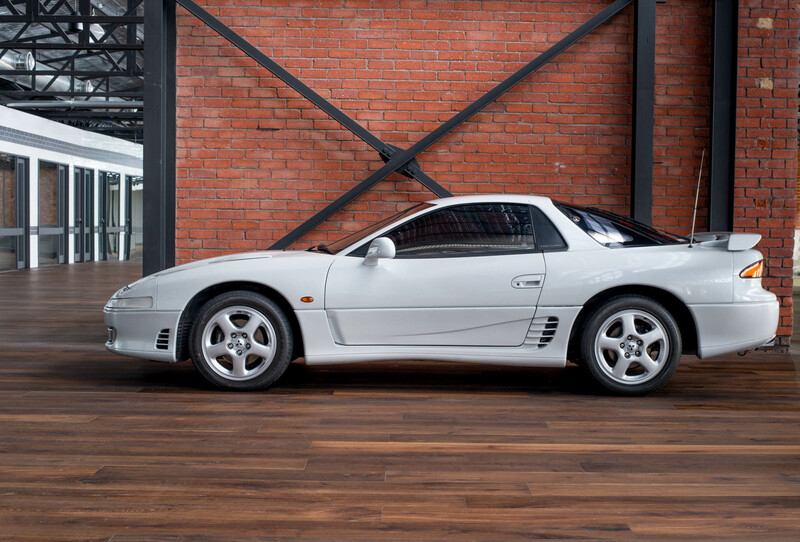 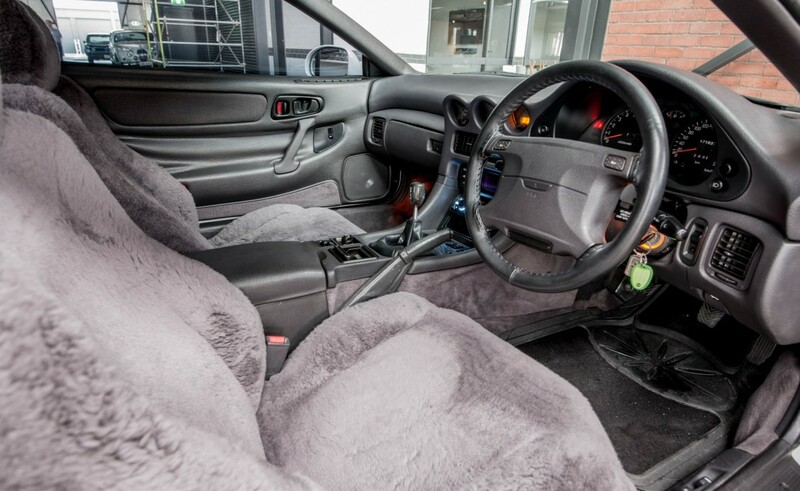 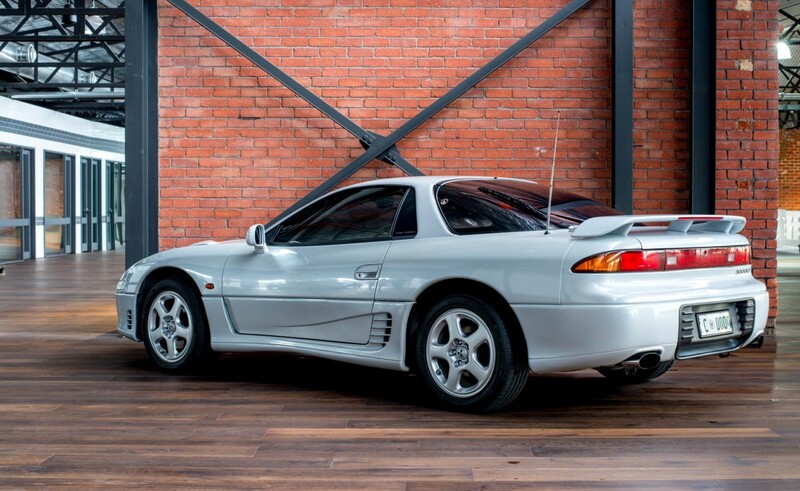 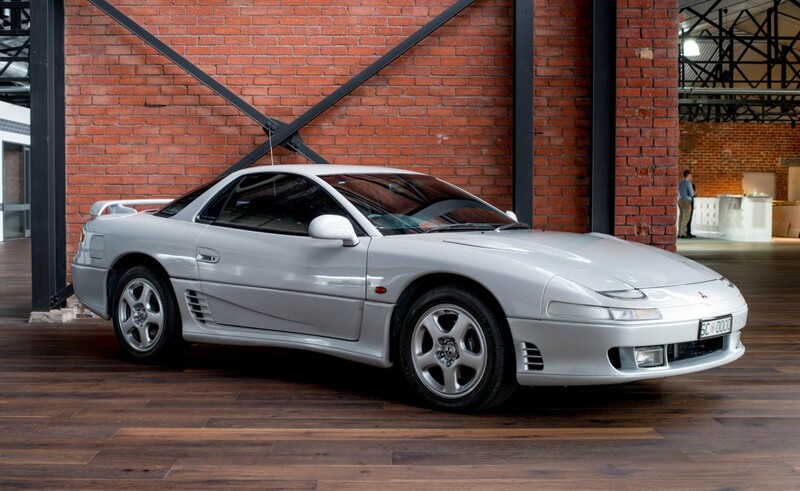 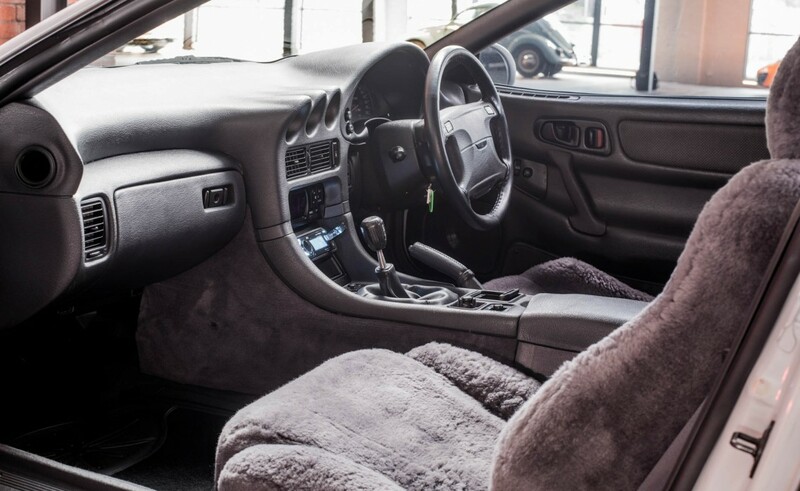 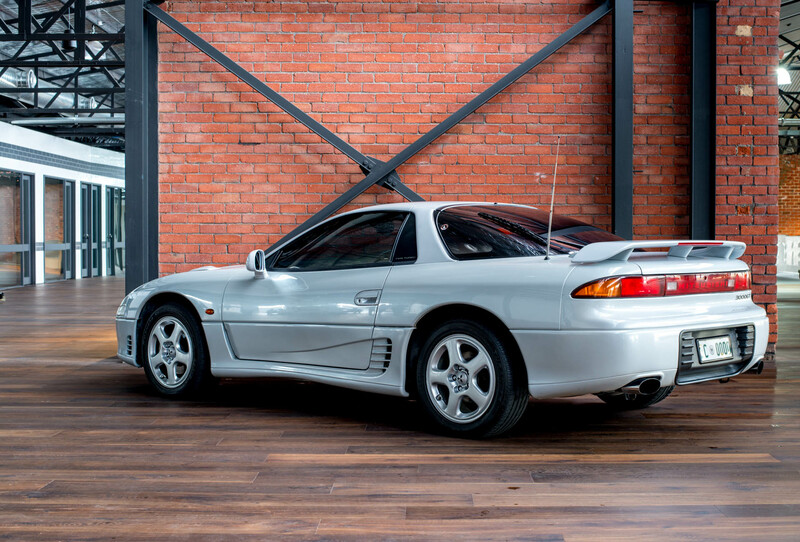 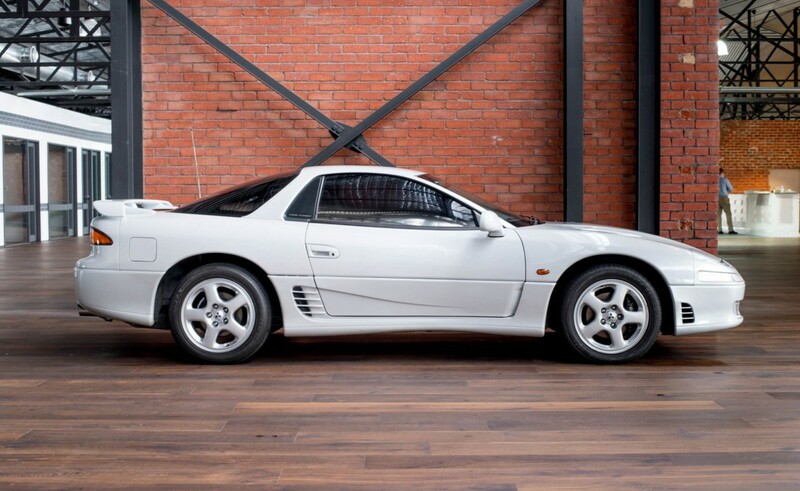 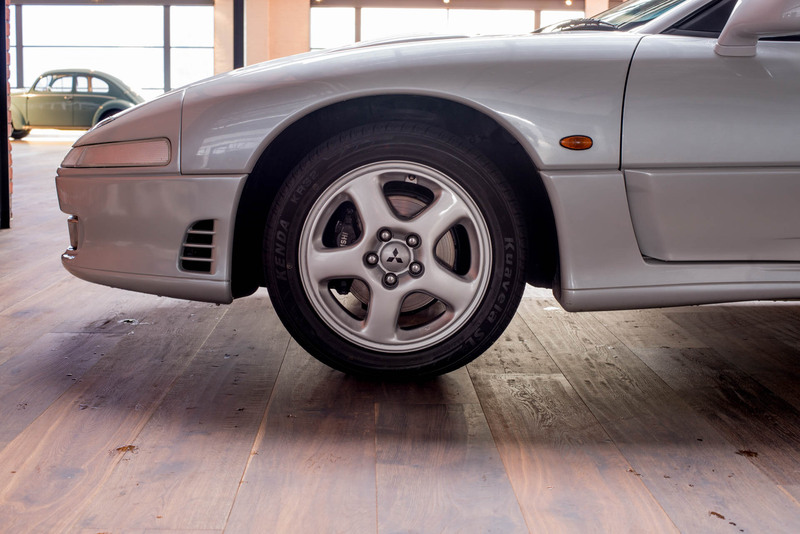 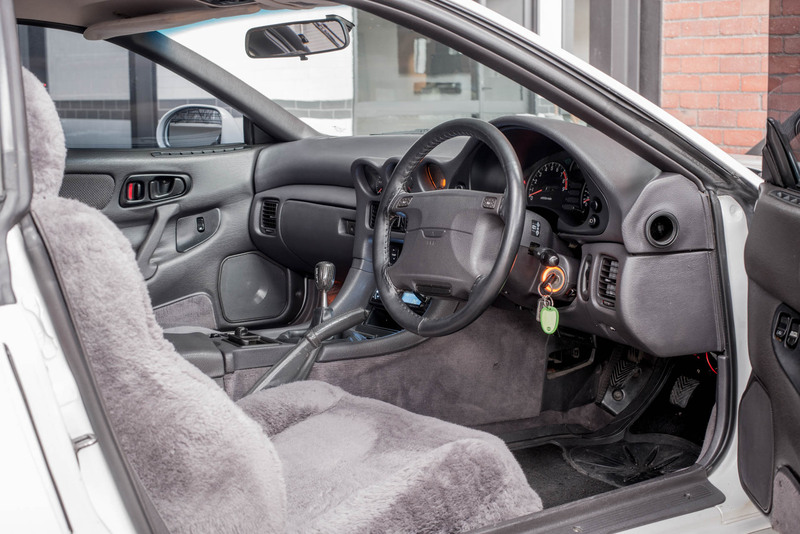 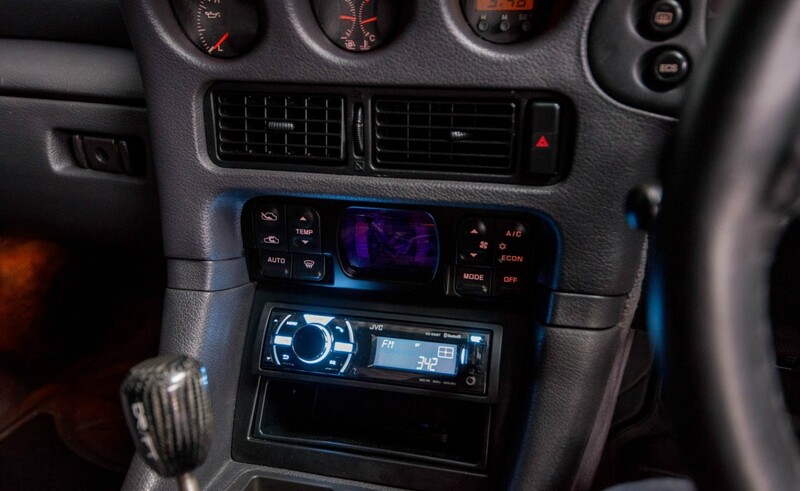 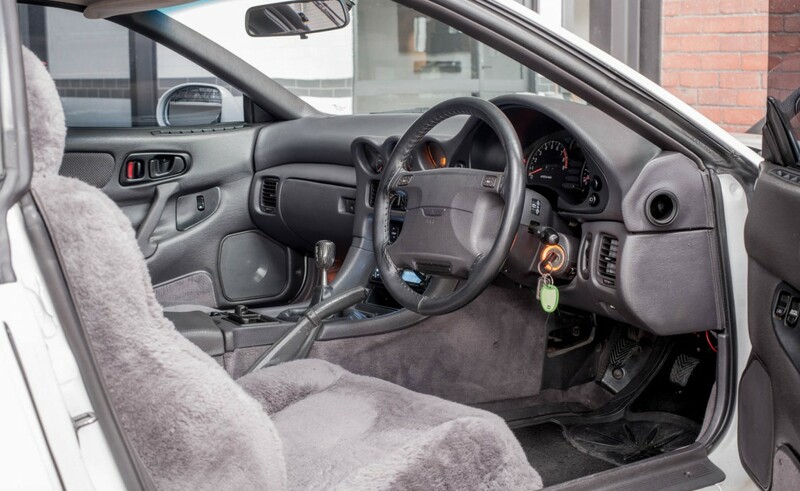 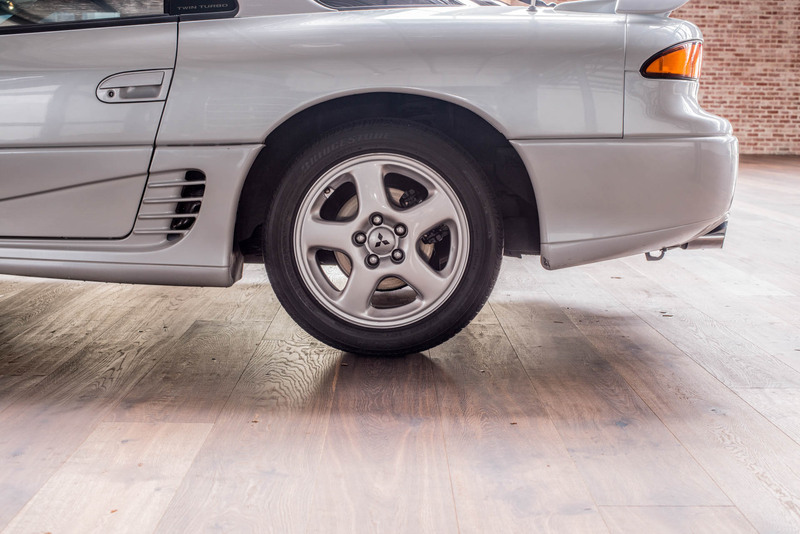 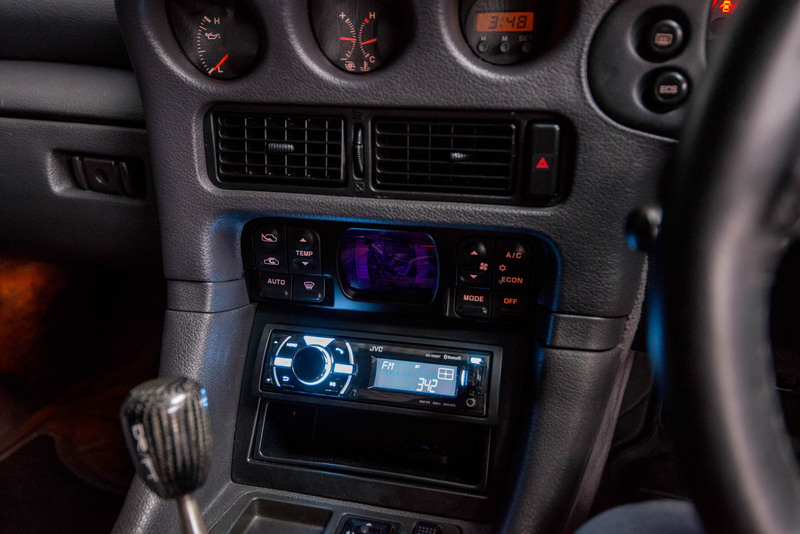 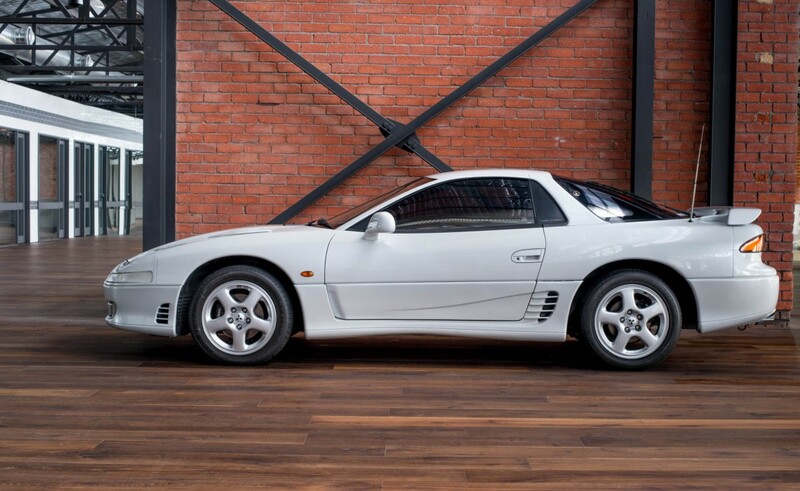 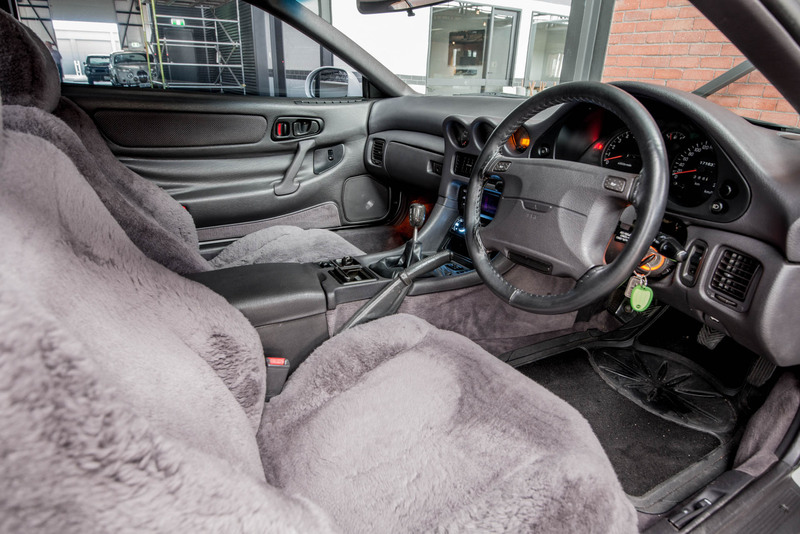 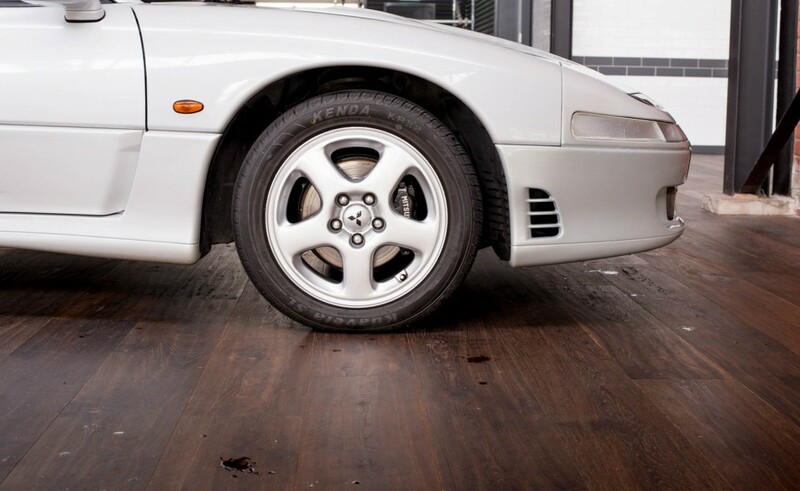 A supercar of the nineties offered at a very reasonable price point.